Showing results by author "Robert Linthicum"
Why is the city a battleground of hostile principalities and powers? What is the mission of the church in the city? How can the church be supported in accomplishing that mission? These are the questions that Robert Linthicum treats in his comprehensive and probing biblical theology of the city. 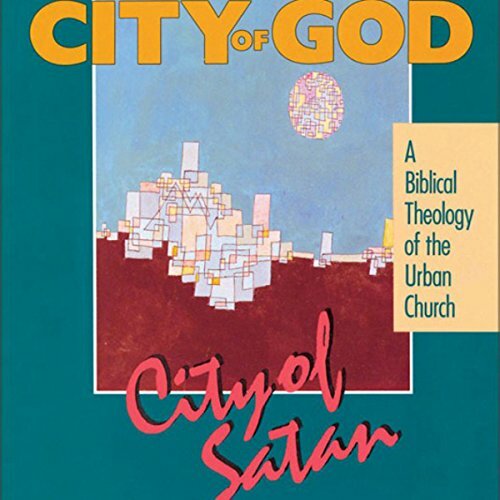 In the Bible the city is depicted both as a dwelling place of God and his people and as a center of power for Satan and his minions. The city is one primary stage on which the drama of salvation is played out.